I read this article and found it very interesting, thought it might be something for you. 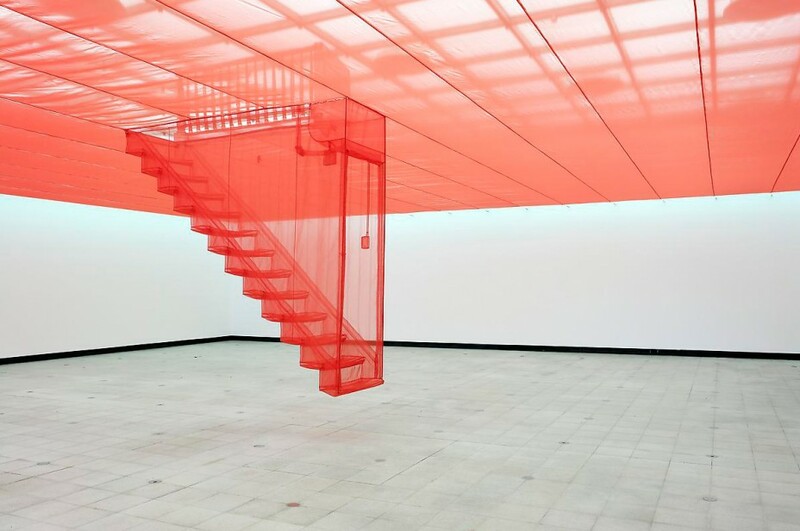 The article is called A South Korea Reader and is located at https://www.totallydublin.ie/arts-culture/arts-culture-features/south-korea-reader/. 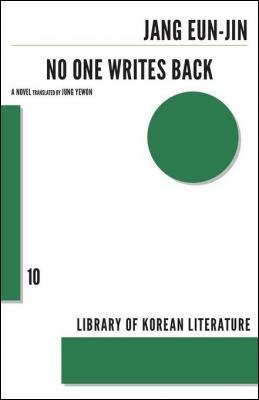 Despite the considerable international success of its musicians, filmmakers and contemporary artists, South Korea has never really figured on the global literary landscape. It’s difficult to know why exactly, especially from this vantage. The Korean language enjoys a comparatively belated relationship with the written word: it was without its own script until King Sejong introduced Hangeul to the masses in 1446. A less speculative explanation would point out that not very much of the work has been translated. 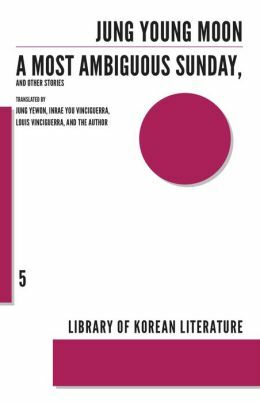 This year Dalkey Archive has teamed up with the Literature Translation Institute of Korea to publish twenty-five new translations of contemporary Korean fiction. Totally Dublin took a look at three. 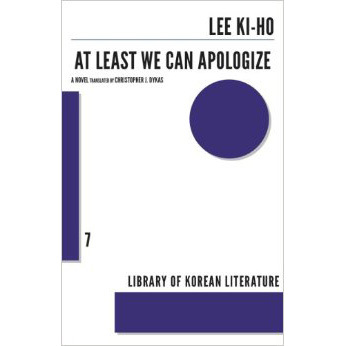 At Least We Can Apologize begins in a mental institution, where its two protagonists, the narrator Jin-man and his companion Si-bong, are made to work as slaves, packaging socks and labelling soap to be sold in the outside world. The pair are kept dependent on unspecified psychoactive drugs and made to endure routine beatings at the hands of the institution’s staff. Forced to apologise (i.e. get beaten) for the ‘wrongs’ they have committed, for those committed by other inmates and, cruelest of all, for things that have never happened, Jin-man and Si-bong are made complicit in their own torture. When the facility is shut down by police, they are released into modern-day Korea where, with no other means to support themselves, they set up an agency that offers apologies on behalf of its clients, for a fee.